Please note that the Rules for the 2019 will be very similar but will be updated nearer the 2019 race. 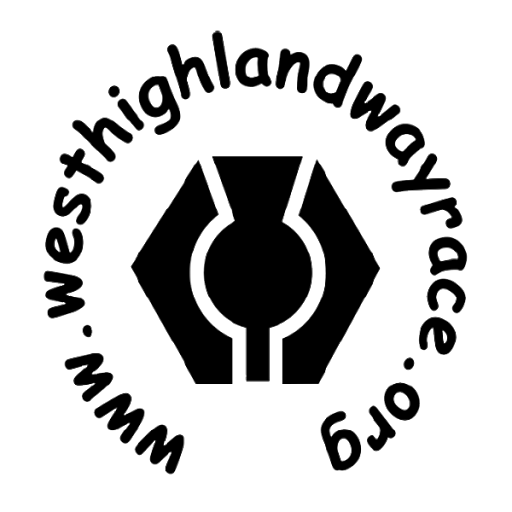 If you need to withdraw from the race, please notify this by e-mail to ianbeattie@westhighlandwayrace.org . A refund of £70 will be made for withdrawals notified on or before 31 May. No refunds will be given for withdrawals notified after 31 May, but it is still important that you let us know. Please note that it is not possible to defer any entries to the following year’s race.